We may not have done much riding this week as Britain was gripped by freezing temperatures and snow, but that just meant we could keep an even closer eye on all the best social media posts of our favourite riders. 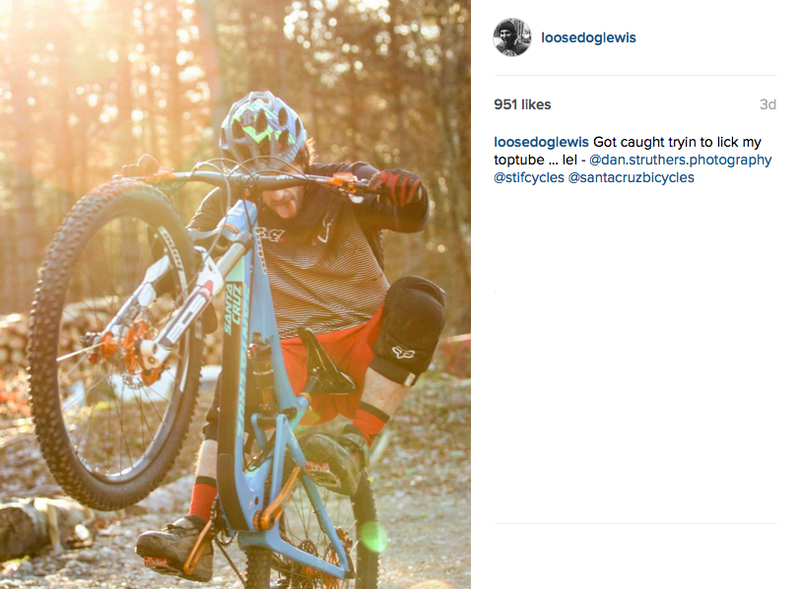 Here are the best Tweets and Instagrams from the past seven days in mountain biking. 1. 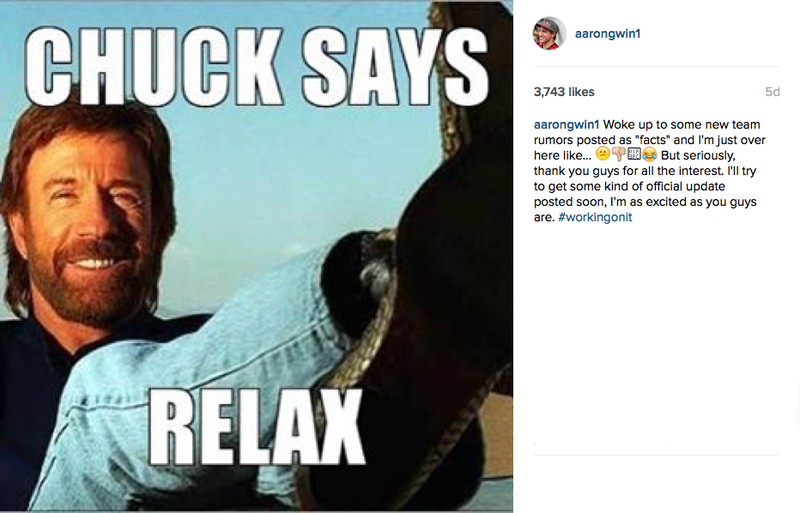 Aaron Gwin posted this after certain publications linked him with a YT/Audi/KTM team. The plot thickens..
2. 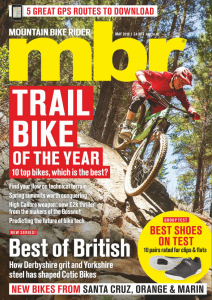 Amazing news for British enduro as Katy Winton bags herself a place on Trek. She has some Tracy Moseley sized boots to fill though! 3. Josh Mann? Otto Bryceland? 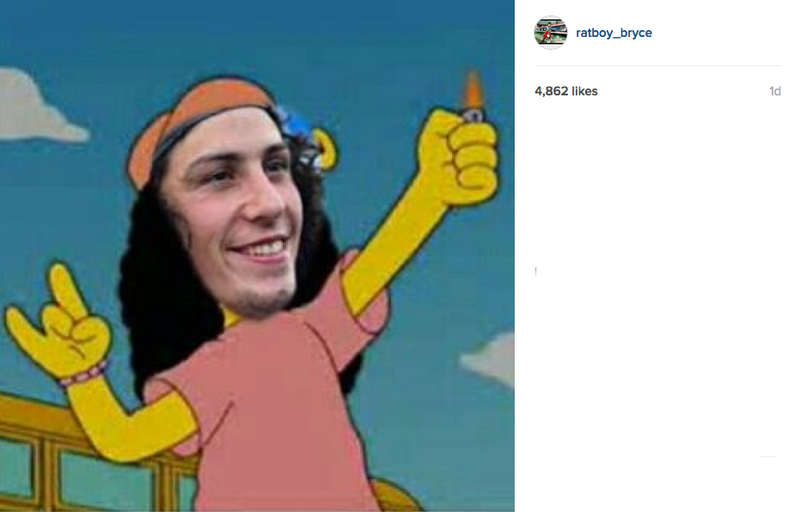 We think Ratboy has found his prefect doppleganger here. 5. The snow hasn’t stopped everyone getting out, this shot is from mid Wales where it dropped to minus 5. 6. Still no news on who’s going to be riding for Cube next year but they’re clearly taking the competition seriously with these telemetry kits. 7. 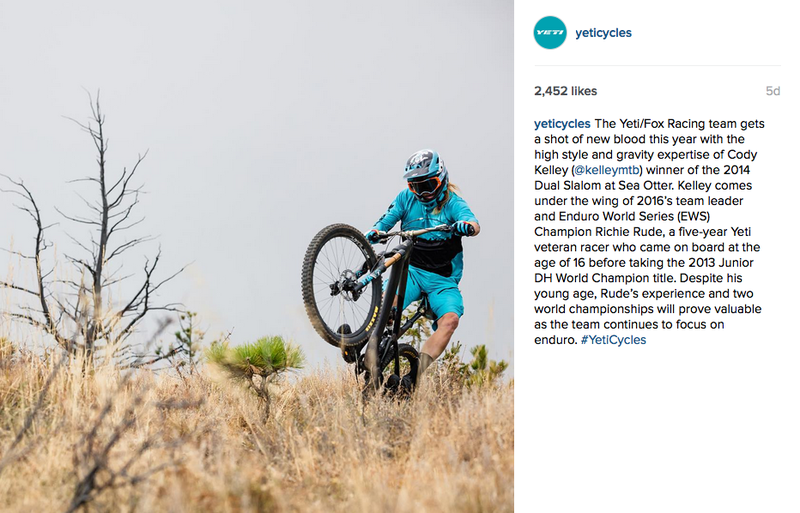 More enduro racing news as Cody Kelly replaces Jared Graves at Yeti. 8. We all have unattractive riding faces but this one from Josh Lewis is something else. 9. 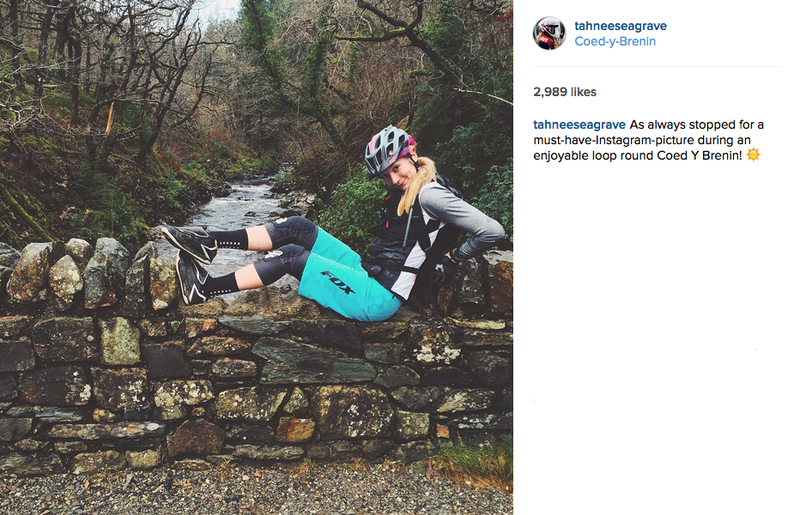 Never one to pass up the chance of a good Instagram, here’s Tahnee Seagrave taking a quick break at Coed Y Brenin. 10. 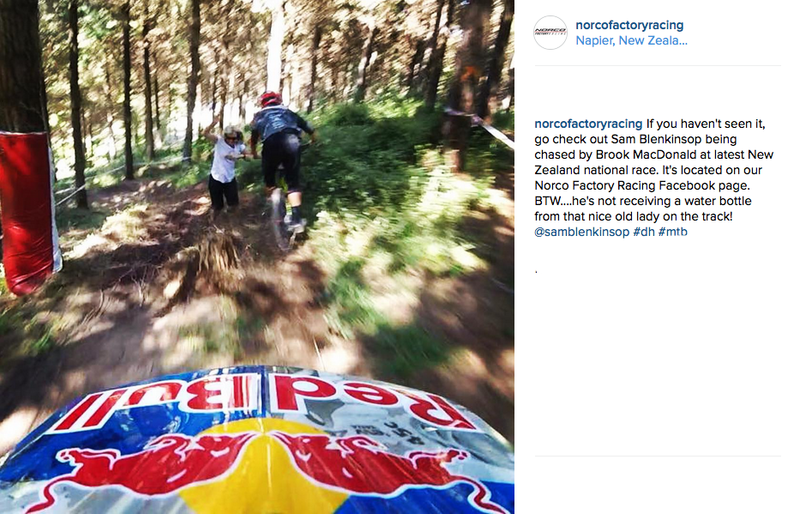 Sam Blenkinsop and Brook MacDonald had a very near miss last weekend. 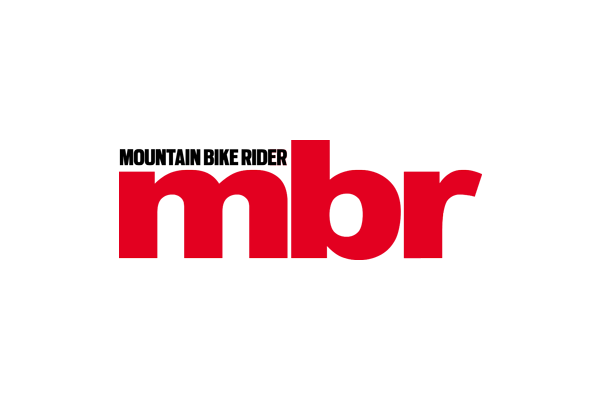 Check out the incident here.